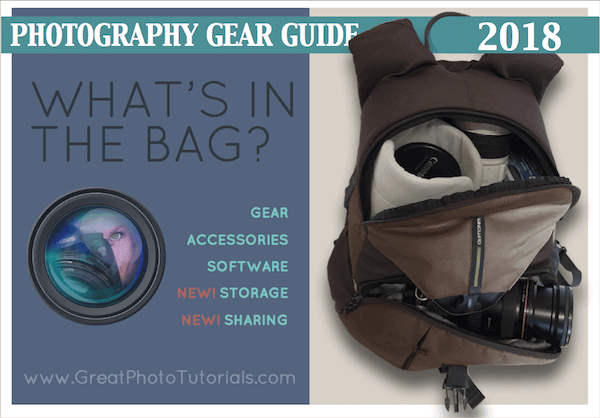 When people see me out and about on a job, lugging my bag full of gear, they often take the opportunity to chat about what equipment I use and ask what I recommend, ...so here it is! 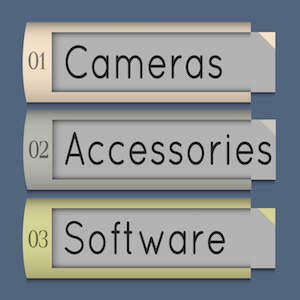 Everything you ‘need’ to take great photos is covered here in three sections: Cameras, Accessories, and Software. 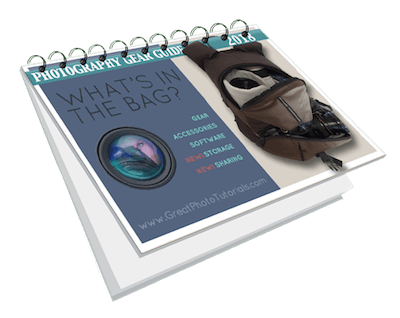 What is the best DSLR camera to buy? What is the best Mirrorless camera to buy? 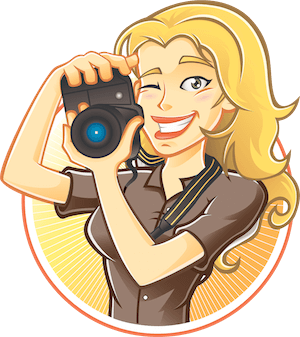 What are the best camera lenses to buy? Enter in your name & email below and we'll send it straight to you.